Welcome to Teezeli Store where you will find various anime merchandise for the fans of anime series! What kind of fan wouldn’t want to acquire a few souvenirs designed after his or her favorite characters! 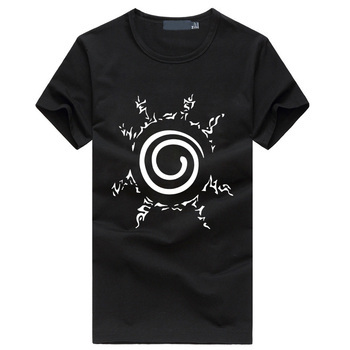 Our online shop is a perfect place to buy costumes for special parties, collectibles and posters for decoration, and of course casual clothes with the images of anime characters.Teezeli Store will become the source of treasures for fans of Naruto, One Piece, Fairy Tail, Dragon Ball and other cool series. Our Teezeli Store is the best source of items for fans among which you will find all kinds of collectibles. Find some anime merchandise to decorate your place or get yourself a magnificent costume to put on when you go to a theme party. Here, at Teezeli Store, you will definitely find what you need.